Say you’re out shopping for basic household goods — perhaps orange juice and soup. Or light bulbs. Or diapers for your young child. How do you choose the products you buy? Is it a complicated decision, or a simple one? It could be complex: Factors like price, quality, and brand loyalty may run through your mind. Indeed, some scholars have developed complicated models of consumer decision-making, in which people accumulate substantial product knowledge, then weigh that knowledge against the opportunity to explore less-known products. 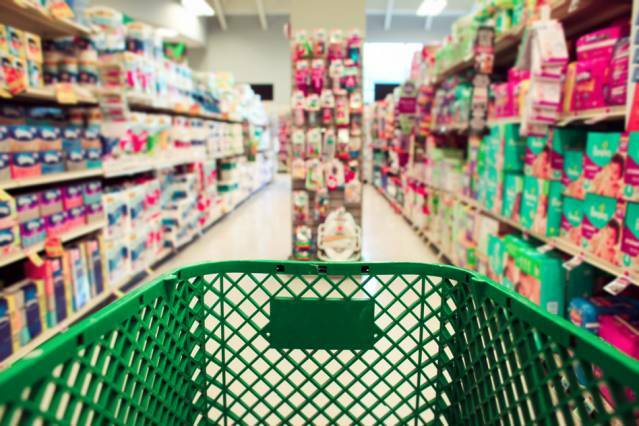 But in a new paper, MIT researchers suggest that your brain is making a simpler calculation when you shop: You are most likely deploying an “index strategy,” a straightforward ranking of products. It may not be an absolutely perfect calculation, given all the available information, but the study suggests that an index strategy comes very close to being optimal, and is a far easier way for consumers to make their choices. “The advantage of making a slightly better decision wouldn’t be worth it,” says John Hauser, the Kirin Professor of Marketing at the MIT Sloan School of Management and a co-author of the new study. Rather, he asserts, a simple index strategy “is going to get you really pretty close to an optimal decision at a much lower cost — both search cost and cognitive cost.” Basic rankings help you make quick decisions, and leave room to think about things other than your weekend shopping choices. Typical models of consumer thought often treat the brain like an always-running computer, and hold that consumers constantly worry about the ways in which their choices interact. For instance: When considering one diaper brand, these models posit that consumers are worried they will lose opportunities to learn more about other brands. The MIT team also believes that consumers accumulate information, but in a simpler, more intuitive way. The paper — titled “Learning from Experience, Simply” — is published in the journal Marketing Science. The co-authors are MIT doctoral candidate Song Lin, Zhang, and Hauser.